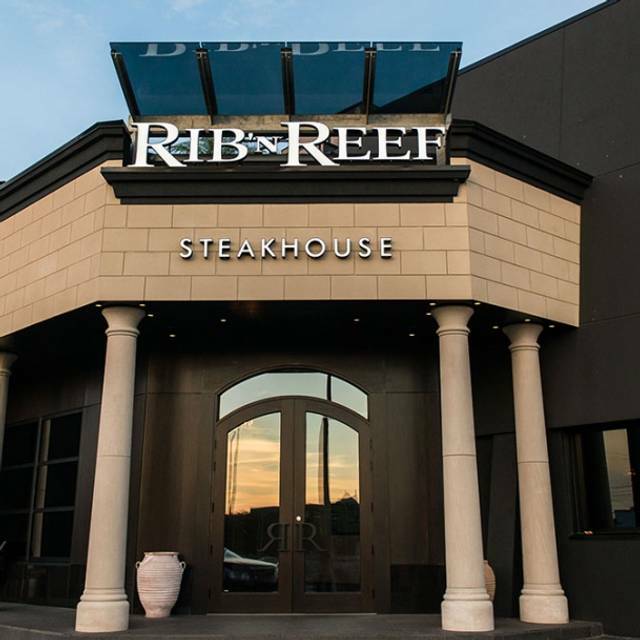 You must make reservations at least 5 minutes in advance of the time at Rib n Reef Steakhouse. We offer valet parking to all our guest on our own private parking lot in front of the restaurant. We are 10 minutes from downtown Montreal and 10 minutes from the airport. We are right next to the metro station de La Savanne. North of Jean Talon south of the 40. 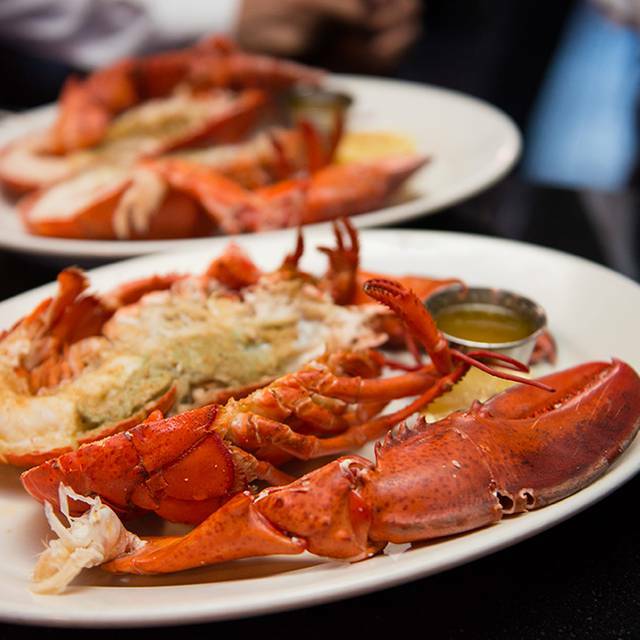 Montreal’s premier steakhouse, RIB ‘N REEF, is proud of its four decades of exceptional service, unmatched gourmet menu, and award-winning wine cellar. We’ve built our reputation combining the classic with the new and we continue to share your passion for the finest. All guests can find elegance and comfort at every visit whether you are enjoying a private dinner, celebrating with friends or conducting business. Take advantage of all our available amenities including private dinning, the boardroom in the wine cellar, the rooftop terrace and the cigar lounge. 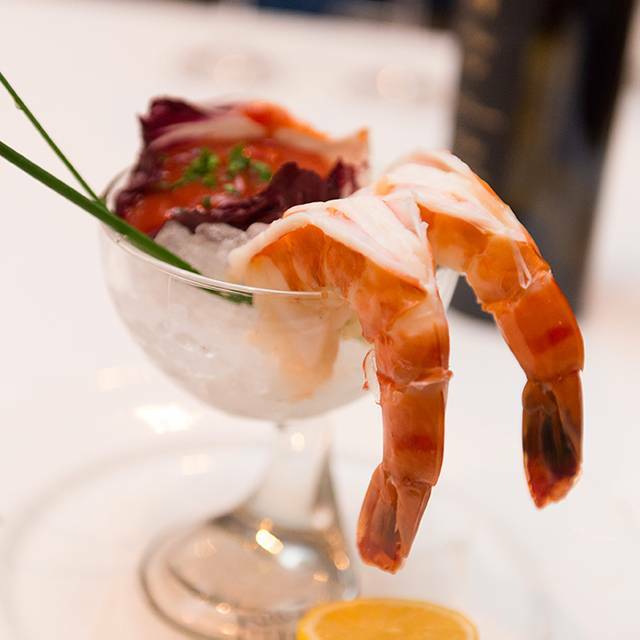 Hosting a party of your own, but want to pass along the cooking to us...Rib N Reef offers our succulent Roast Beef, Seafood and an array of exciting appetizers and indulgent desserts, to cater your private dinner parties and holiday celebrations. We can also do your Barbecue party in your back yard or under a tent at any location. 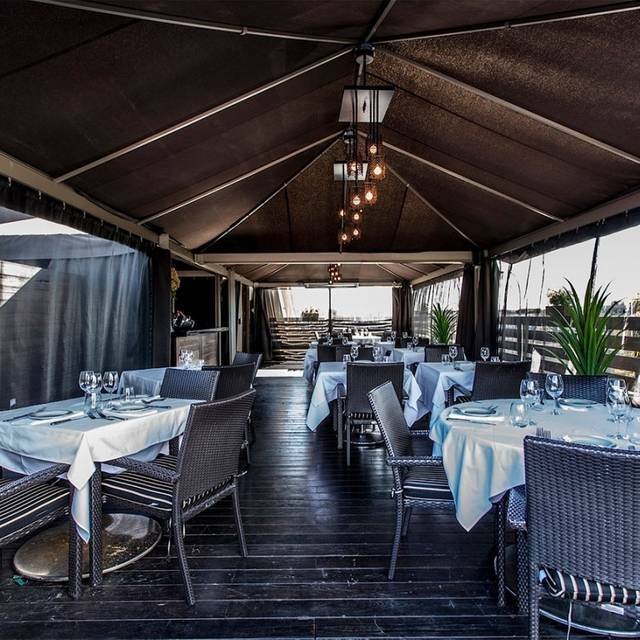 Rib n Reef Steakhouse & Cigar Lounge is one of Canada Premier fine dining Steakhouses specializing in Dry-Aged USDA Prime Beef and Fresh Fish and Seafood .Located ten minutes from downtown and 10 minutes from the airport , every detail at the Rib has been carefully considered for your comfort. 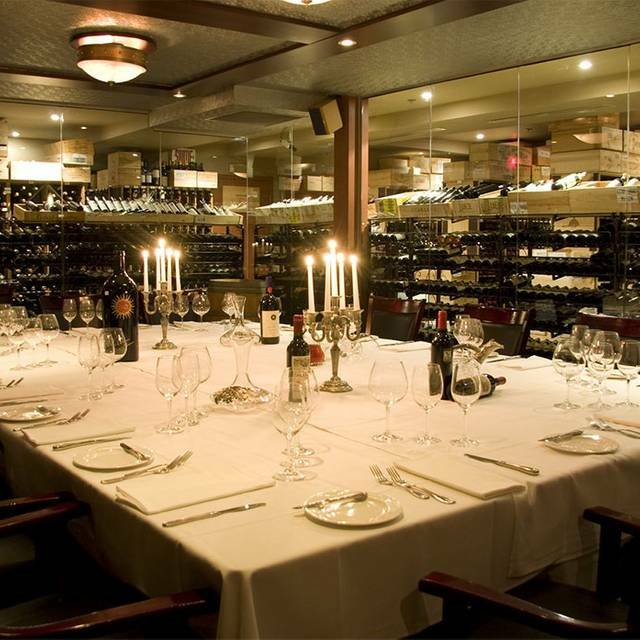 Notable for its decor, excellent service, outstanding cuisine , award winning Wine Cellar and an the incomparable Cigar Lounge, with a state of the art ventilation system , the Rib is the ultimate destination for celebration. 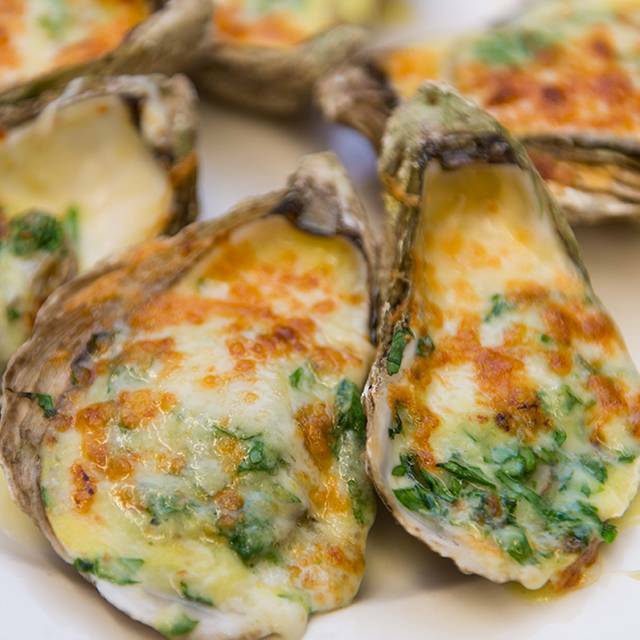 a culinary delight, served au naturel! For 4 to 6 Ppl. I eat at this restaurant regularly and know what to expect. This time Wr all found the Caesar salad quite greasy. My steak arrived with garlic and had to be sent back. Instead of returning it to me with regular spices that are put on the steak it came back with nothing on it. Great food and nice ambiance. Cigar lounge a bit small but it’s great. The service I received was excellent. Very well mannered and knowledgeable staff. The food was prepared to perfection. The atmosphere was great. And I enjoyed the cigar lounge after dinner. The perfect way to end and excellent dinner. The best I had in Montreal/Canada so far. Even if the price is a bit expensive, but its worth it. We will definitely go back to this place. 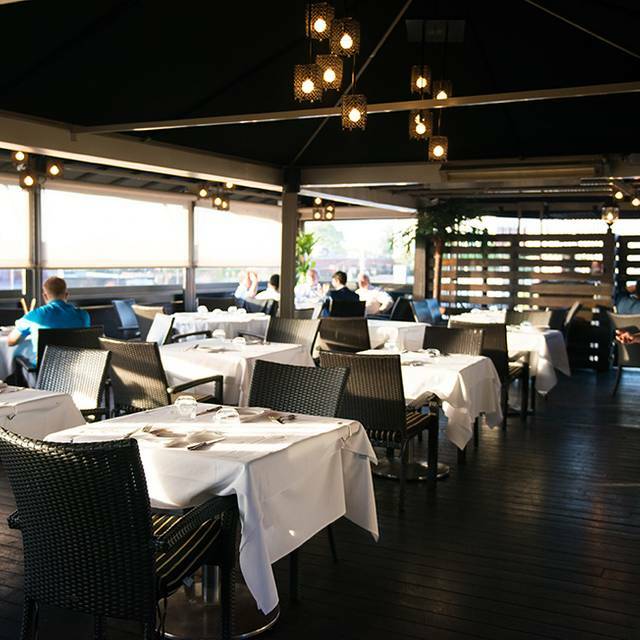 Good location, valet parking and good food. Definitely pricey but good for special occasions. The Table d'hote is a good bargain for the price. We were a party of 6 celebrating my husband’s birthday. Food was delicious and service exceptional, as usual! Our server was Youssef and I appreciated his attention to all of us as well as my children. Consistently an excellent experience at this steakhouse. I always order fish. Ordered grilled salmon it wasn’t cooked well nor was the quality good! Always been a very nice restaurant... and still is! They have an extensive wine list for poor & rich alike! As usual all was great, best restaurant in its class period! While the food is outstanding, I found the restaurant very noisy. I liked it. Pretty old school place. Fancy but not in a contemporary way. Food was good, but not blow your mind good. Overall a little stuffy, and the customers were a little "playa" types -- which made for interesting people watching. Not sure I'd return because it was expensive for what you get. I DID think the pickle appetiser was awesome. Service impeccable et nourriture, Le sommelier Patrick est excellent. Ver pleasant atmosphere and efficient staff........... . The service is very good from the moment you arrive. Once you're sitting down it goes into overdrive: attentive, excellent recommendations and great hands on production of Caesar Salad and Cr'pe Suzette which you cannot find anywhere else in Montreal. The meat was the way we ordered it and the side dishes appetizing hot and delicious. Wine list out of this world and dessert to die for. Always a pleasure to enjoy one of the great steakhouses in the world. Cops raided the restaurant, very seedy environment. Expcetional service from waiter for table 96 FRIDAY FEB. 15 2019 he was able to discern that we didn’t like the table that was assigned to us and had us moved to table #96 great move. Very attentive service but not overbearing. Meat cooked right. Entrées plentiful. Great atmosphere. Nous y allions lorsque nos chevaux coursés à Blues Bonnets! Nous y retournons et c’est toujours un plaisirs! 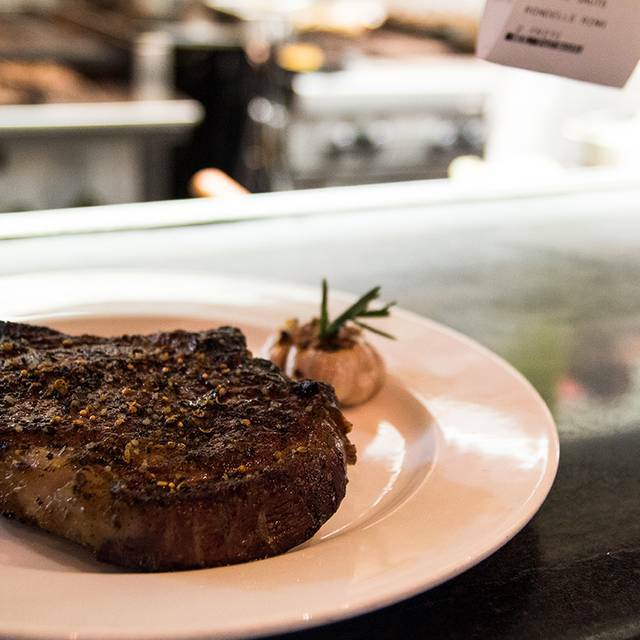 Incredible steaks and fabulous service. Love it! Generous drinks, stellar wines and table service was just amazing. Molten Cake was under cooked. Excellent restaurant, very consistent! Great food, large portions. You can tell they have a high standard in quality by seeing how well they maintain the place. Surprised at the price of the food. Very good service and great feel throughout. Good place to come when someone else is paying. It’s expensive but you get what you pay for. I would recommend for a special occasion. Once past the odors emanating from the upstairs cigar lounge this Montreal institution lived up to its name as a great steak house. Portions are large but food is excellent. Lobster bisque actually has good sized portions of lobster, the salmon salad was tasty and the two meat dishes, prime rib and filet migno were cooked to order. Not a cheap meal as all is a la carte unless choosing the table d’hote, but well worth it for a special occasion. Very disappointed in this restaurant. Took my husband there for his birthday, I wanted something special since we don’t go out very often. The entire experience felt like we were being rushed to eat and get out. We weren’t even finished our salad and our meal was coming out, which they then returned to the kitchen. My meal was the veal parmigiana and was glutinous, had been left out and was not really edible. They did comp me for it, so that helped. My husband had the table d’hôte and received his entree at the same time as his meal so didn’t really get to enjoy it. He had the roast beef and it had so much fat on it almost 1/3 of the piece stayed on his plate. I had stated in my reservation that it was my husbands birthday so all I wanted was a candle on his dessert (which was included in the table d’hôte) and they charged me for the piece of cake. Everything else was very bland and not worth the $200 bill (plus tip) that we paid and didn’t include my meal so basically we would’ve had a $300 bill had my meal been charged. Very disappointed and will not return or recommend anyone to go. Very helpful staffs caring for my mother of 95years like doors and chair at the table. Excellent food, excellent service. Quiet place to have a private conversation. We were 6 peoples and all have the same Alaska crab dishes and it was very delicious. Service was extremely good and strongly recommended to every one to try. We also had valet parking which is extremely good for winter time. Food and service exemplary as always. Excellente soirée en amoureux !! Super bon repas et très bon cigar ! 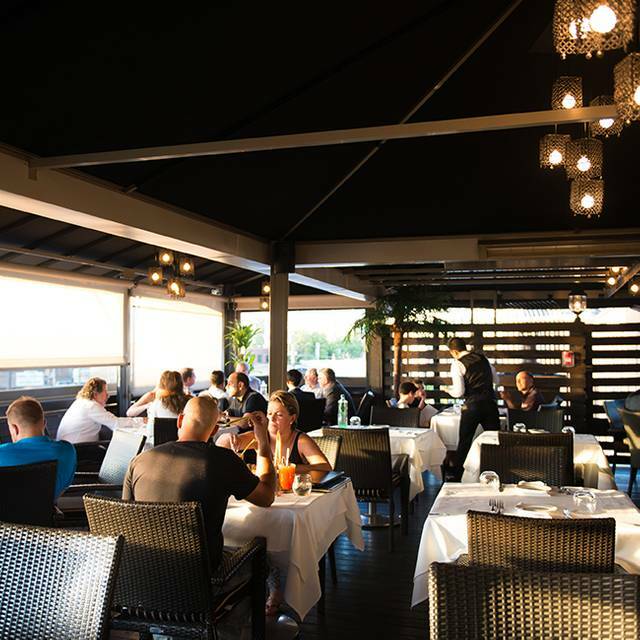 Excellent service, ambiance and general atmosphere . Clam chowder, cream spinach, wine and potato great. Beef filet tender and served rare as requested. However too much top « calcination » on both sides.